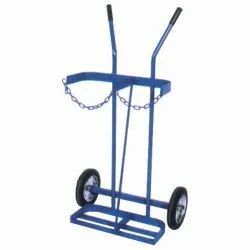 Pioneers in the industry, we offer tripod stand for confined space entry, leather tool bag, full body safety belt, leather shoulder pad, cylinder trolley and vertical rescue stretcher from India. 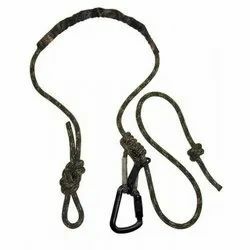 Made out: 12 mm dia polyamide /nylon rope. 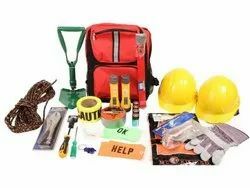 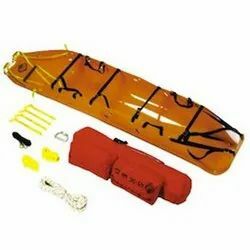 Weatherproof and protective to keep the rescue kit in good condition for when you really need it. 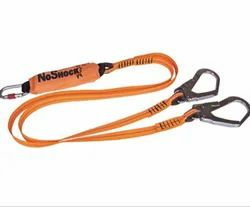 Strong with reinforcements to cope with life in demanding environments. 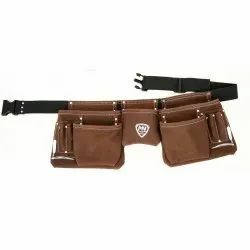 Adjustable Shoulder, Thighs, and Waist straps. 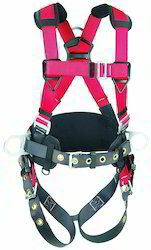 Backpack harness holds body in 6 pressure points, wide soft straps ensure saftey and comfort, 1 size fits all – wear it and adjust straps in 6 points to fit your body. 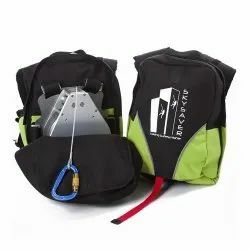 Backpack contains a Controlled Descent Device, keeping your descend speed at the approximate speed of 1 meter/second, via a simple yet robust mechanical breaking system, build to operate under extreme temperatures, and loads, direct fire, water, oil and ice. 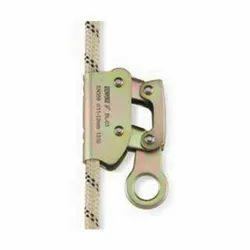 Galvanized steel cable, Fire retardant fabric successfully load tested for 270 Kg. 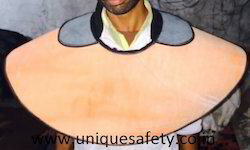 Safety parachuting buckles secure the torso. 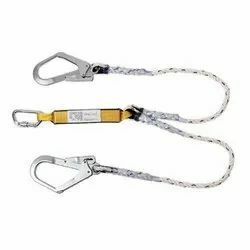 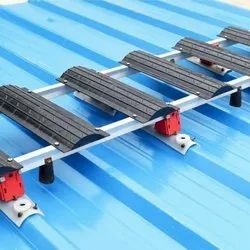 We offer Safety Roof Top Ladder.